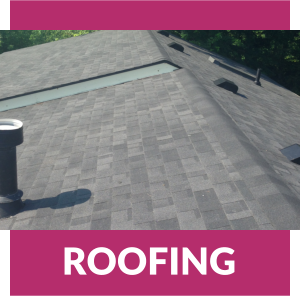 We’ve been proudly serving Essex County Since 1982, many of our customers are second generation customers; we’ve done their parents, friends and other family members. We’ve been building relationships for just as long. Extremely proud to say a large percent of our business is referrals and repeats, which to us is the biggest complement. We have experienced and professional trained staff. Proud to say, some have been with us since the beginning. We do great work, were in and out, just ask someone who knows us. 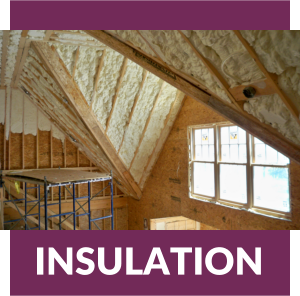 We take safety very seriously and are fully insured and have WSIB coverage, make sure you’re protected. We take pride in our finish and customer satisfaction is important to us. 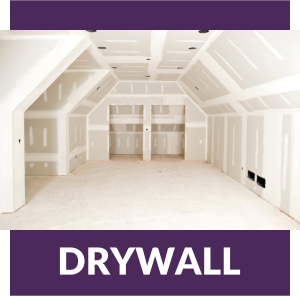 In the Drywall division we offer a 1-year call back for touch ups that usually occur when a project settles. 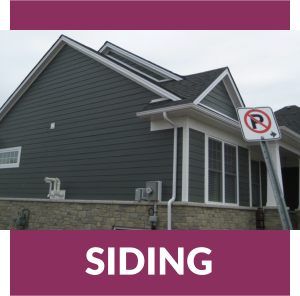 In the roofing and Siding division we have a 10-year labour warranty plus the manufactures warranty, which varies with product. We also offer longevity, and a phone number that will be answered for many years to come. Here at SBT our mission is to give you quality work with service and pride. We strongly believe in family and community, and strive to implement a long term customer relationship, based on quality, timely service, safety and an anticipation of their needs. We at SBT take pride in our work and stand behind our professionalism and finish. Our goal is to give you an experience that you as a customer deserve and want to tell your friends about. Your friends at SBT Construction.